Just like the air we breathe and water we drink, bioactive soil is essential to our lives and we must work hard to protect it and keep it healthy. Soil is precious. Just like the air we breathe and water we drink, bioactive soil is essential to our lives and we must work hard to protect it and keep it healthy. In 2015, the International Year of Soil, we are taking the opportunity to highlight all the reasons why soil health and conservation is important. Our entire global ecosystem depends on healthy soil as a foundation for life. While you may not be able to personally impact soil health on a global scale, you can certainly take steps in your own backyard to help heal our soil. Are you hurting your soil? Soil contains more microorganisms in one tablespoon than there are people in the world! It is a living, breathing organism that needs attention and care. Soil microbes, beneficial bacteria, earthworms and much more all contribute to feeding plants. Healthy plants then clean the air, produce oxygen and feed us. Chemicals, heavy foot traffic and poor maintenance all lead to soil decline. Soil compaction is a big killer of both beneficial soil organisms and our landscape plants. When soil becomes compacted by heavy foot traffic, construction or heavy rainfall or watering, soil organisms and plants suffer. Compacted soil pushes out oxygen, needed by both beneficial organisms and plants; soil can also become water-logged or too dry. Our heavy clay soils in the Dallas-Fort Worth area are prone to severe compaction. We recommend aerating your lawn soil at least once per year to alleviate compaction. Reducing chemical use in the landscape can help your soil rebound. Chemical treatments can kill microbes, earthworms and many other beneficial soil organisms. Without the active soil life, organic matter can’t be broken down to feed your plants. When soil is active and healthy, you won’t need to use as much fertilizer; the microbes will do a lot of the work for you! Don’t forget about water quality: Fertilizers, weed killers, and insecticides can leach out of our soil, ending up in local lakes and streams, and even our drinking water. Reduce runoff by watering properly and improving the porosity of your soil through aeration, amendments and soil conditioners, such as our Compost Tea Extract. Runoff takes chemicals, salts and sediment to lakes and water supplies. Go organic! Obviously, reducing your chemical footprint is our top priority. 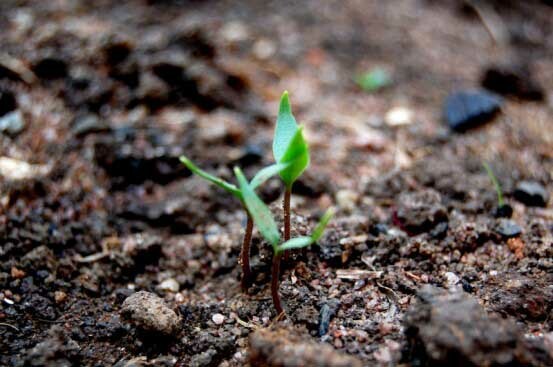 Not only will your soil health improve so plants grow strong, but you’ll create a less toxic environment for your family, pets and local community. Search using #IYS2015 to learn more about the International Year of Soil. 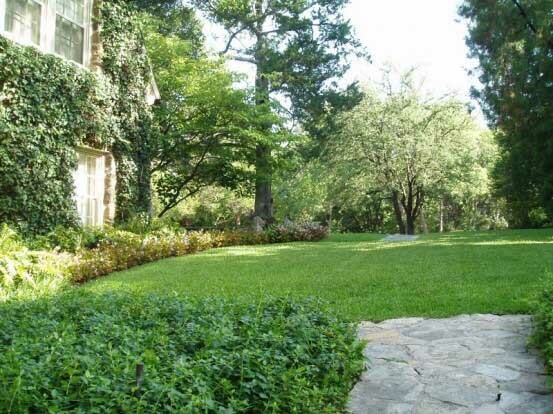 There are many ways to grow better soil and a Barefoot ApprovedTM lawn. Bookmark our weekly blog for timely tips on organic landscape care no matter if you are a DIYer or have a service help you upkeep your lawn and garden.